Roger Zelazny - The Guns of Avalon - Faber, 1974, First Edition. London, Faber, 1974. First Edition. First Impression. Hardback. A very good copy. First British edition. The second in Zelazny's Chronicles of Amber. Robert Kirkman, of The Walking Dead fame, is set to produce and adaptation for Amazon. The jacket has a couple of tears and chips, one around 10mm to top of the spine with associated creasing, 15mm tear to the lower spine tip. Spine lean. Some rolling to the edges of the jacket. Cover art by GASK [7324, Hyraxia Books]. 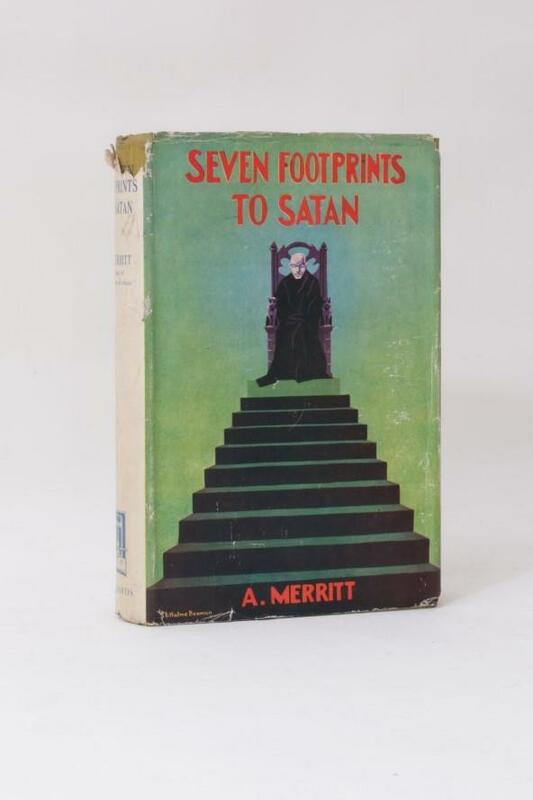 A. Merritt - Seven Footprints to Satan - The Richards Press, n.d. , First Edition. 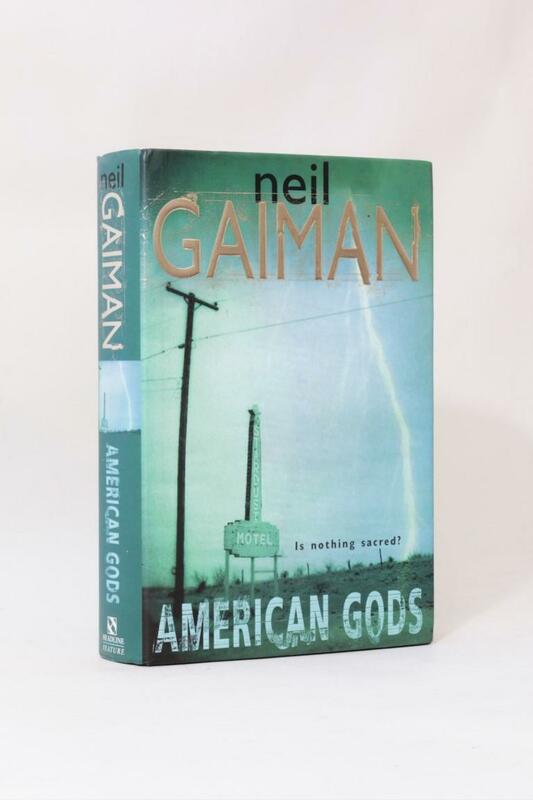 Neil Gaiman - American Gods - Headline, 2001, Signed First Edition. Roger Zelazny - Trumps of Doom - Underwood Miller, 1986, Signed Limited Edition. E.J. Detmold - The Bookman Portfolio illustrating The Arabian Nights - Hodder & Stoughton, 1924, First Edition. Sylvain Neuvel - Sleeping Giants - Penguin / Michael Joseph, 2016, Proof. Brandon Sanderson - Shadows of Self: A Mistborn Novel - Tor, 2015, First Edition. 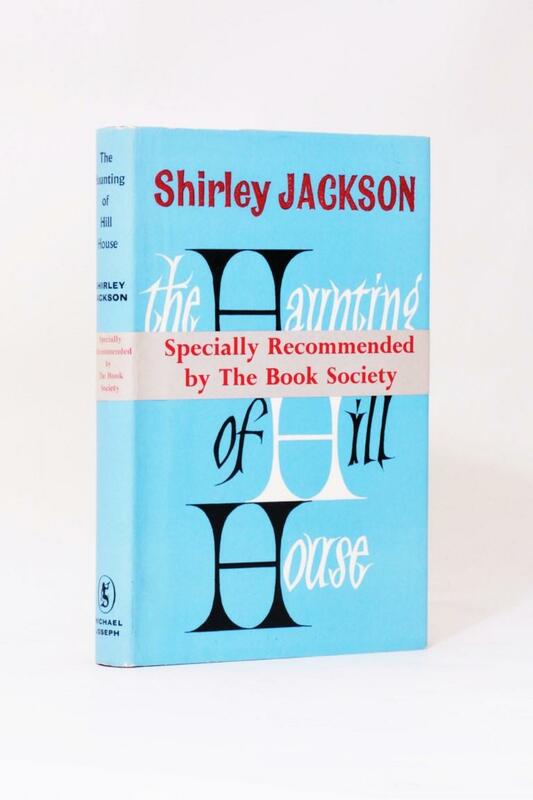 Shirley Jackson - The Haunting of Hill House - Michael Joseph, 1960, First Edition. Tim Powers - The Anubis Gates - Mark V. Ziesing, 1989, Signed Limited Edition. 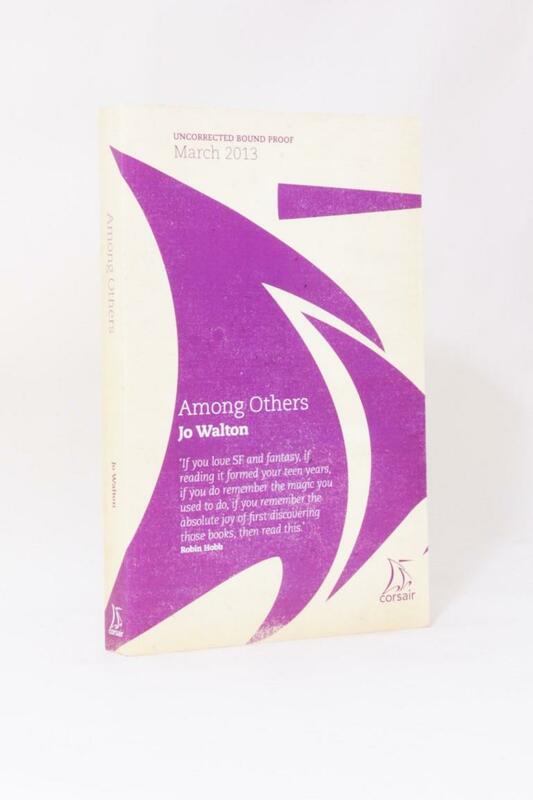 Jo Walton - Among Others - Corsair / Constable & Robinson, 2013 , Proof. 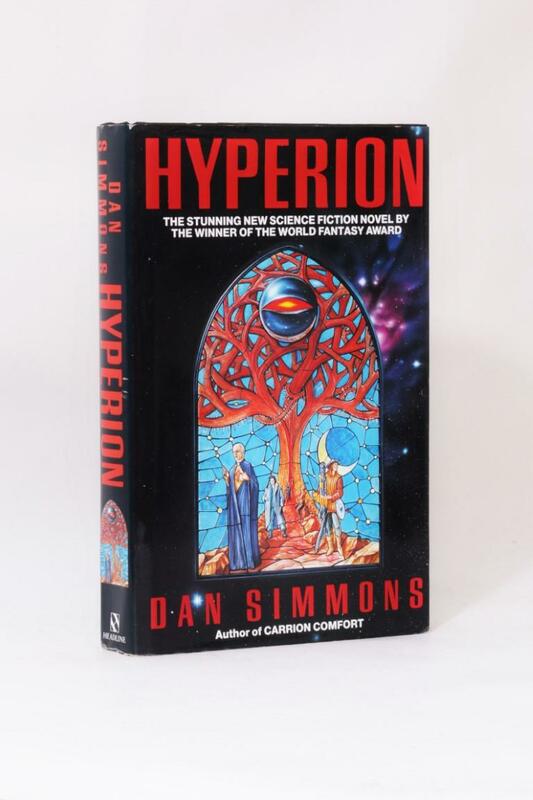 Dan Simmons - Hyperion - Headline, 1990, First Edition.